One morning, it hit me like a bolt as I stood in the laundromat, a window-cleaning squeegee in one hand and a spray bottle in the other: Why had I poured years of hard-earned quarters and elbow grease into patronizing dirty places that were supposed to produce clean clothes? There had to be a better way – and there is. It involves a five-gallon bucket and a clothesline. I can’t own a washer because my home’s drain field is too small and the rock walls make it too difficult to direct gray water to plants without setting up a mess of rain barrels, tubes and pumps. The laundromat seemed to be the only choice – until the Breathing Mobile Washer came into my life. I saw it first on an Alaska wilderness show on cable TV, then found it on websites selling items to people living off the grid. It looks like an oddball toilet plunger, a hard plastic cone on a stick. It paid for itself in a month. I use my new washer with soap, not laundry detergent. Soap rinses out cleanly. 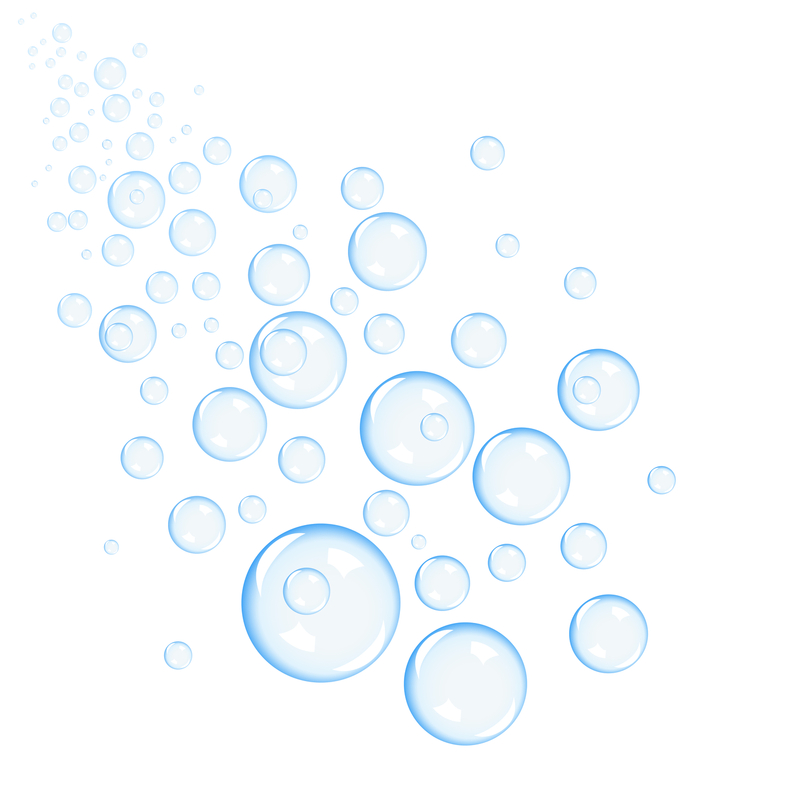 Recipes abound online for laundry soap – basically finely grated Castile bar soap combined with washing soda and borax. As a newbie, I bought it ready-made. Put three to four gallons of water into the bucket. Add about a half-teaspoon of soap. Put in a drop of lavender oil if desired. Place clothes into the water, leaving enough room for them to float freely. Stick the Breathing Mobile Washer into the bucket, and make like you’re churning butter for about 50 strokes. Wring the wash water out of the clothes, add more clothes to the water, and repeat. Rinse the clothes and pin them to the clothesline to dry. My whites are white and my brights, bright. Yellowing that developed with time around necklines is gone. Between the clean and the clothesline, the wash comes out wonderfully soft and fresh without softener. As I wash, I think of my grandmother, who hand-washed a lot of laundry in Harlem and the Bronx because there was no washer. I feel connected with women in India, Africa and South America freshening their families’ clothing in rivers and seas, even though my water comes from a spigot in California. The flowers and bushes have jumped up from the gray water, which I tote to them in the laundry bucket. My water consumption is down, which is particularly important in this drought year. Side benefit: My arms are shapelier, too.